The Happy End music club is ready to host unique corporate and social events according to all clients´ wishes and needs, even far beyond them. There is also a wide portfolio of free time and teambuilding activities that can be added to our offer. 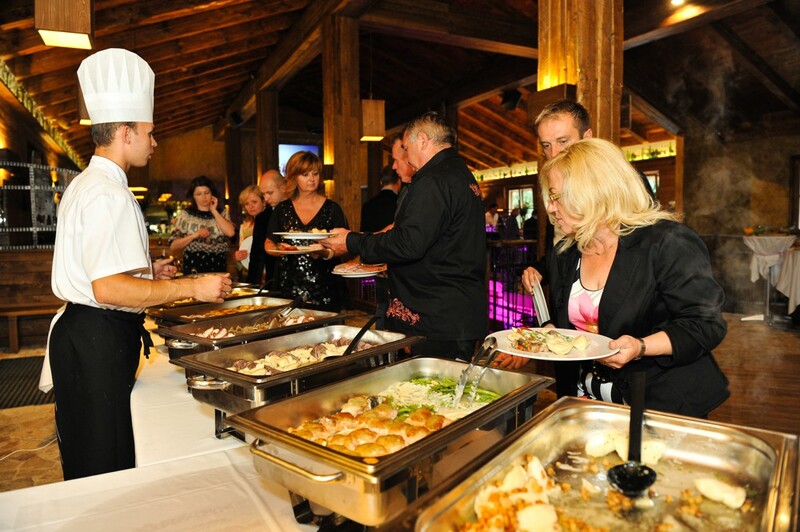 Happy End is a great place to hold various events for high numbers of guests or launch new products. Simply to do anything that meant to be top and trendy.